It’s been a long day for photography enthusiasts in India as Fujifilm has launched its X-T3 mirrorless digital camera at a starting of Rs 1,17,999. Earlier today, Nikon launched two mirrorless cameras in the country, and now, Fujifilm has expanded its X Series of mirrorless cameras. Fujifilm has unveiled its X-T3 camera in two colours- black and silver. The imaging giant added that the X-T3 with the 18-55 mm lens would be available at a price of Rs 1,49,999. “It is a proud moment for us to announce the much-awaited Fujifilm X-T3 mirrorless digital camera in the same year which marks our 10th anniversary in India,” said Haruto Iwata, Managing Director, Fujifilm India. 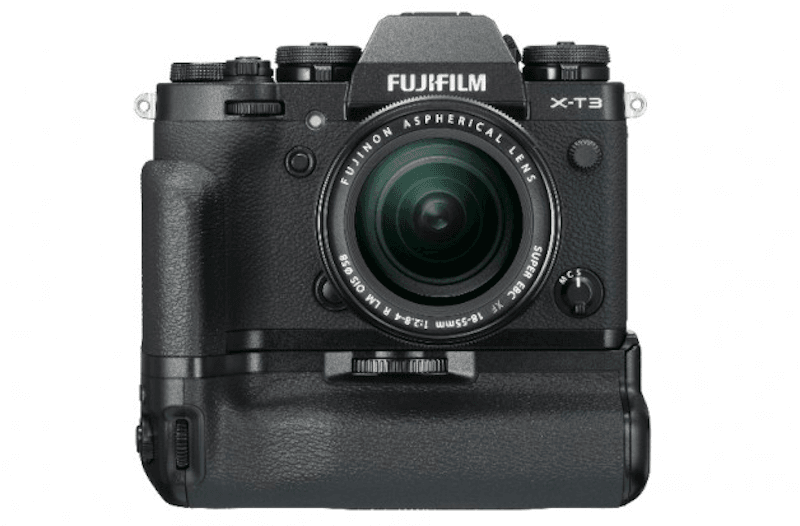 “We at Fujifilm are confident that the new X-T3 will receive the same recognition and acceptance received by its predecessors,” Iwata said. Fujifilm’s X Series mirrorless cameras are renowned for their stunning colour reproduction technology to deliver high image quality in both stills and video. The latest model, X-T3, features the new X-Trans CMOS 4 sensor and X-Processor 4 image processing engine. The X-Trans CMOS 4 is the back-illuminated APS-C sensor that brings more than four times the number of phase detection pixels across the surface than current models – the X-T2 and X-H1, the company said. Boasting a resolution of 26.1MP, the sensor uses a unique colour filter array to control false colour without the use of an optical low-pass filter. The sensor’s read speed is about 50% faster than current models. The X-T3 can shoot 4K video at 60 fps. The low-light autofocus limit has been extended to -3EV (exposure value), enabling accurate autofocus even in low light conditions, Fujifilm India said. The camera’s X Processor 4 engine has four CPU units to achieve image processing speed about three times faster than that of the current models, the company claimed. It is also capable of instantaneously handling complex image processing tasks such as “colour chrome effect” and “monochrome adjustment” function, the company added. The X-T3 inherits X-T2’s popular design features such as the positioning of dials on the top panel and central viewfinder style for an added sense of stability. In addition to improved autofocus performance and noise reduction technology, the new “sports finder mode” of the device makes it easier to capture a moving subject, Fujifilm India said. “We believe that the X-T3 will play an important role in achieving our goal of capturing 30% market share in the Indian mirrorless market in the next three to four years,” Iwata said.